Menorca is one of the Spanish Balearic Islands - placed only 34 km north- east of Mallorca, which is the biggest and the best known of the islands. 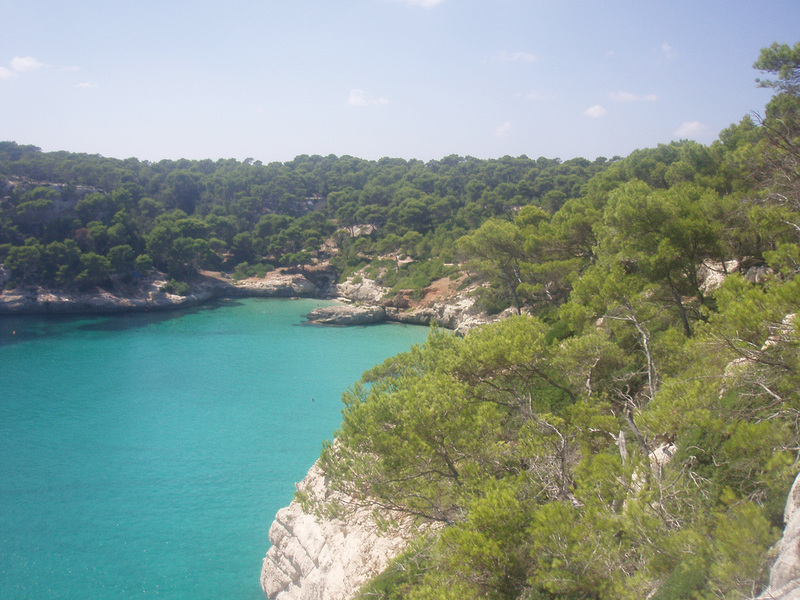 Menorca can offer something that can be hard to find in Mallorca or anywhere else in Spain for that matter; tranquillity! In Menorca you can still find peaceful spots away from the crowd and yet you are never far away from bars, restaurants and shops. This island is ideal for families and couples who want to enjoy rural tourism, horse riding, walking, scuba diving, the sun, the sea and each other. With 300 days of sunshine per year, it is very likely that you will be strolling around in clothes that weigh less than your sunglasses and your sandals. 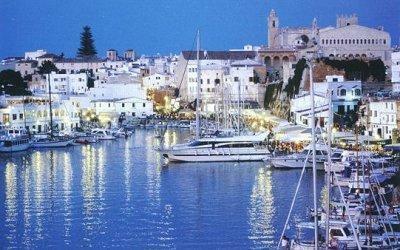 Do Menorca in your own pace. 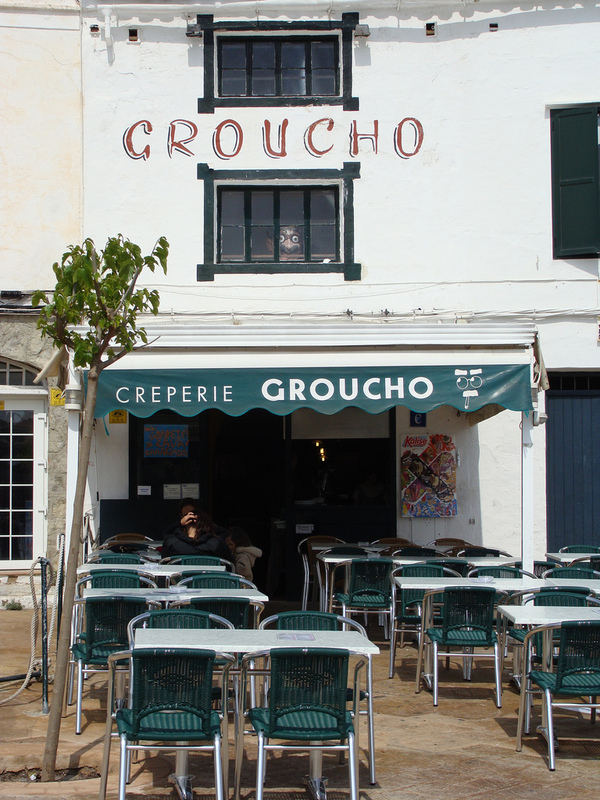 Take the time to sit on a pavement café, soaking in the street life, and don’t forget to try the local gastronomy. 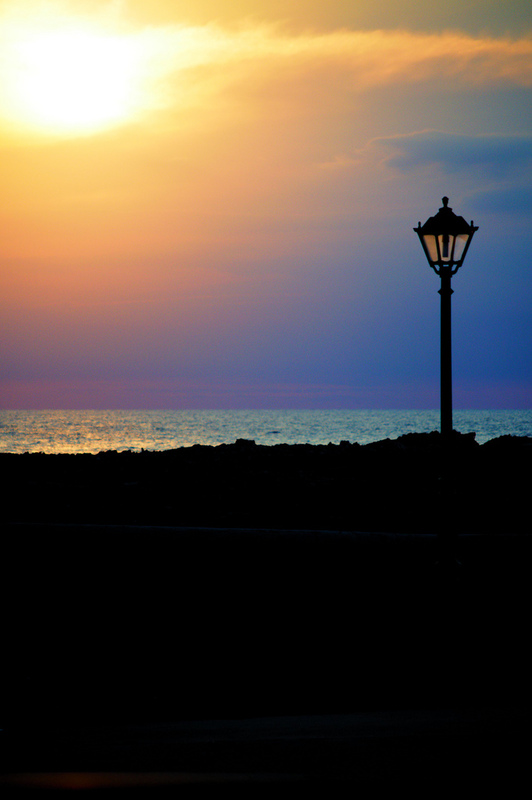 Menorca offers you the change to put your everyday life on hold and take the time to appreciate the amazing sunsets and the velvet nights. Mahon is the capital city. It is placed on the south-east side of the Island and has a population of a little less than 30.000 people (2013). The airport is conveniently situated between Mahon and Sant Luis. You can fly to Menorca from most of Europe. Air Berlin, Air Europa, Air Nostrum, Condor, Easyjet, Iberia, Monarch, Spanair, Swiftair, TUIfly and Vueling among others. 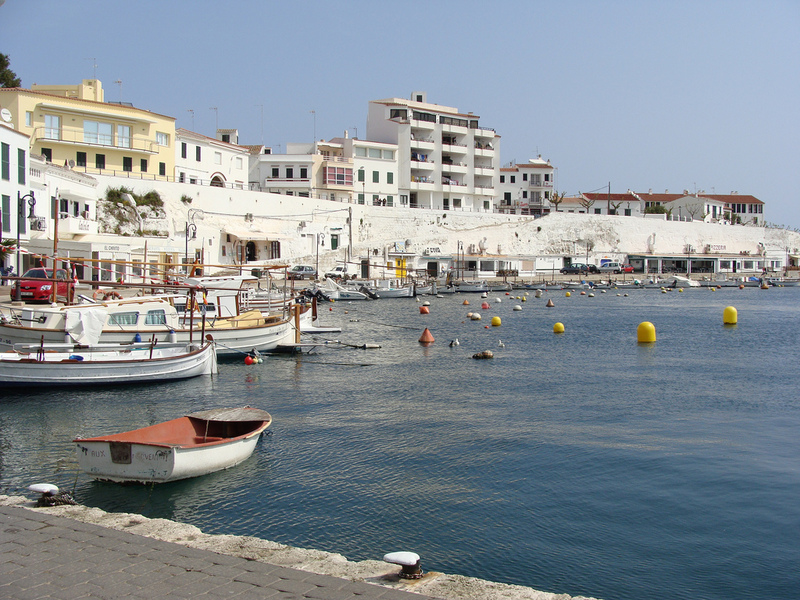 See all ferry routes to Ciutadella and Mahon in Menorca.